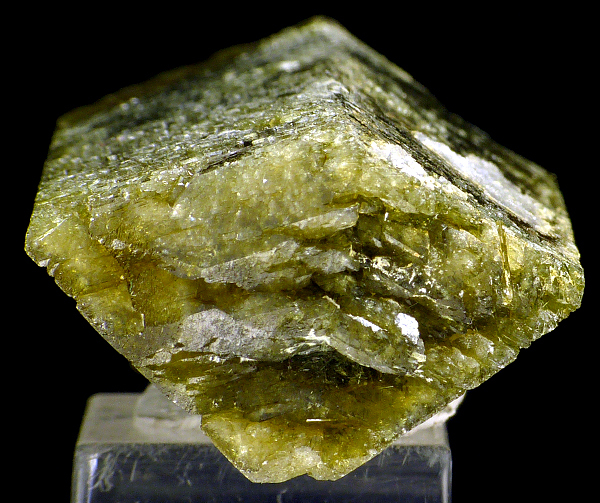 Are you sure you want to buy Clinozoisite for $60.00? 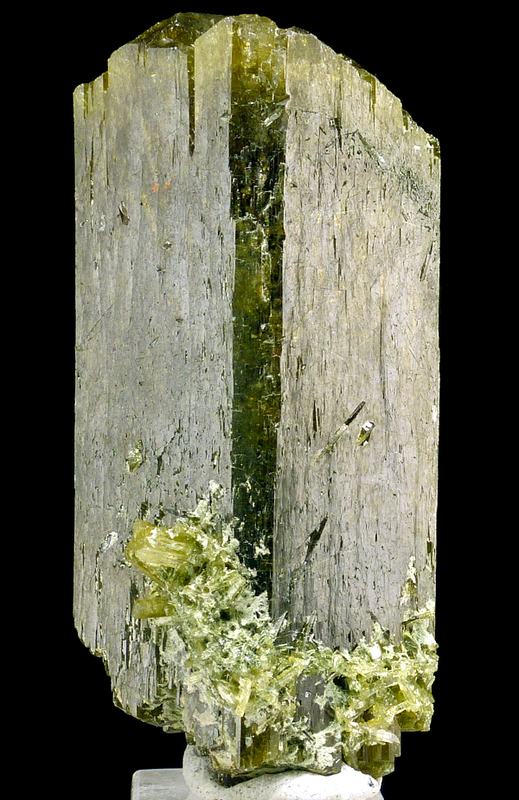 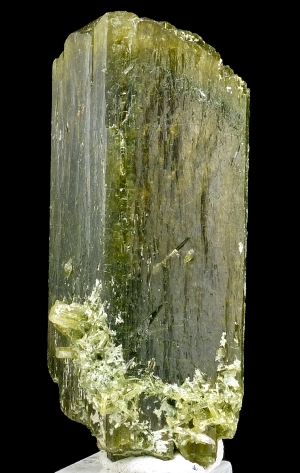 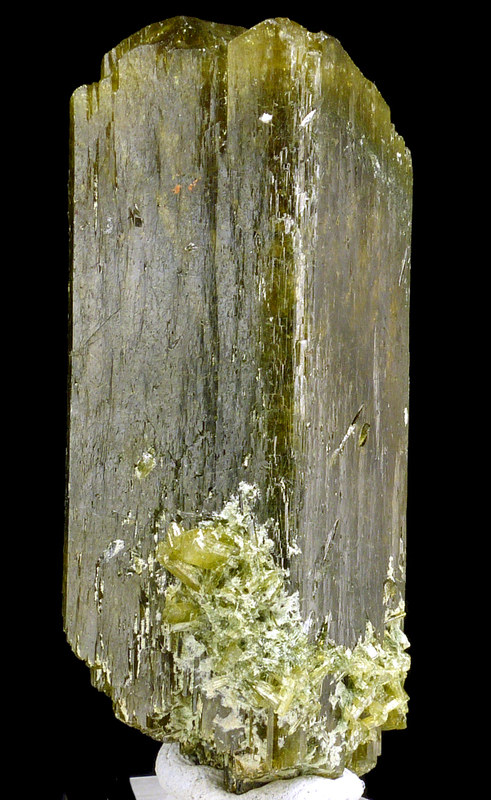 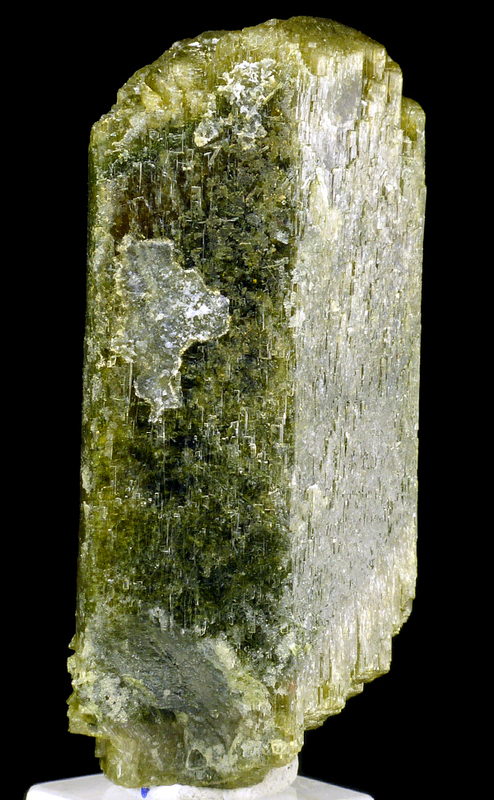 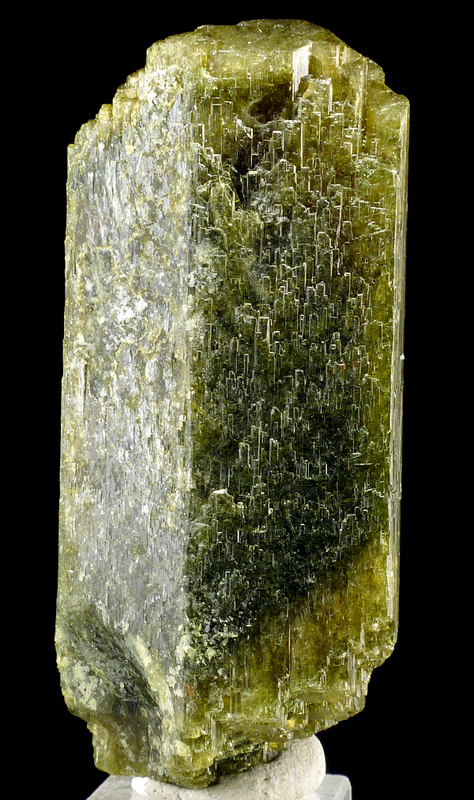 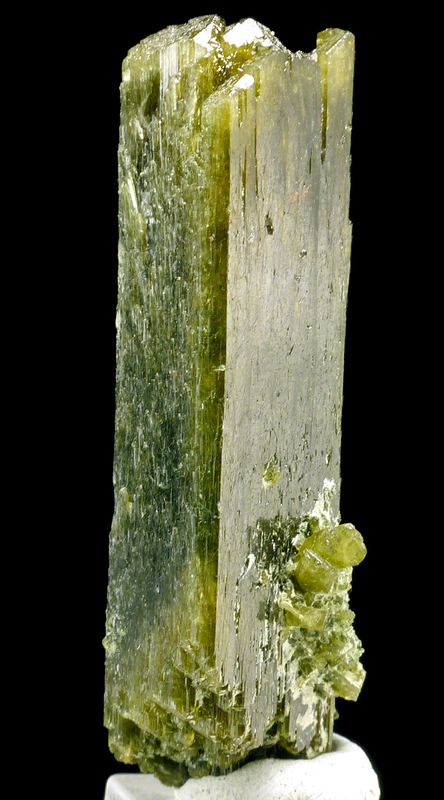 Good, big, well formed clinozoisite twin in green/brown color. Good luster.